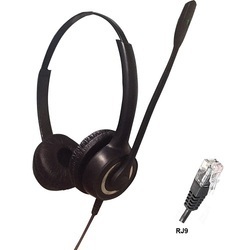 Offering you a complete choice of products which include aria 18n-rj9 binaural call center headset, ar11n rj9 noise cancelling headset, cell phone headset for call center, noise cancelling headset and aria 11n usb call center headset. Aria Telecom provides comfortable, cost effective, reliable and high quality call center headset, Aria 18N model is one of them. 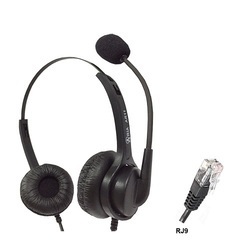 Aria 18N- RJ9 headset is best option to connect with digital phone, IP phone, analog phone, dialpad, KTS etc. AR11N-3.5mm noise cancelling headset is Aria's cheapest binaural headset specially designed for mobile phone and tablets. You can you can listen to music and enjoy movies in your cell phone for long hours using this headphone. 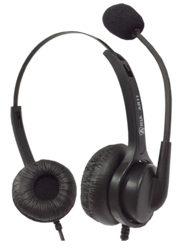 Aria Call Center Headsets features noise cancellation and plug and play connectivity. 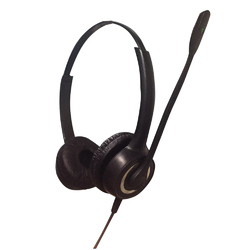 The headsets specially design for call centers and office communication with good audio performance. Aria noise canceling headsets are available in both binaural (Double sided) and monaural (single sided). 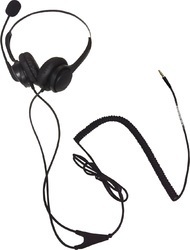 The headphones are available in various connectivity USB, RJ9, 2.5mm, 3.5mm etc.